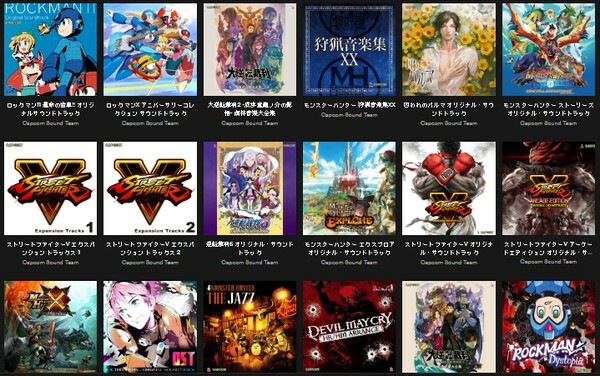 Capcom has added a huge line of official music to music streaming service Spotify. Search “Capcom Sound Team” on Spotify to see what music is available to stream. Music includes soundtracks from the Mega Man, Street Fighter, Monster Hunter, Ace Attorney, and all other major franchises.